It seems the Oscar movie season is not too far away with the release of Participant Media and DreamWorks Pictures’ Green Book trailer. 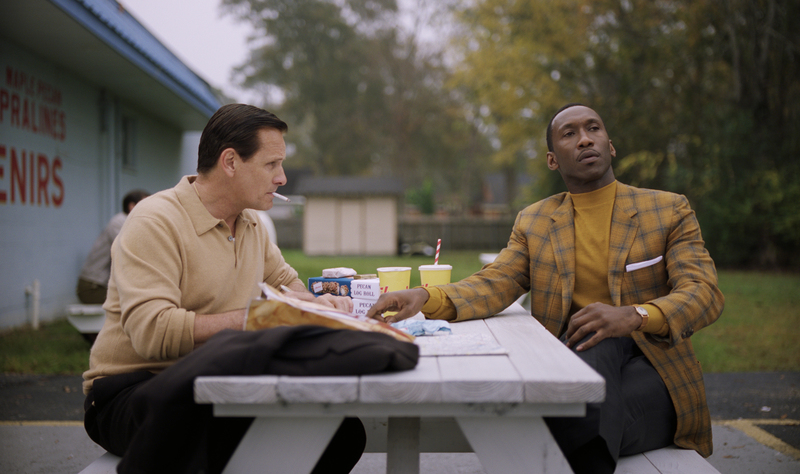 Green Book is inspired by a true story starring Viggo Mortensen and Mahershala Ali who become unlikely friends during the sixties. From the looks of the trailer, it seems both actors may soon be returning to next year’s Academy Awards as nominees. Green Book rolls into their on November 21, 2018. Make sure to check out the trailer and movie poster below! Do you think Green Book is headed straight to next year’s Oscars ceremony? Make sure to share your thoughts on the trailer in the comment section below! Mahershala Ali is a really good actor just don’t know if im ready to be depressed watching this movie. looks like a great thought provoking movie!